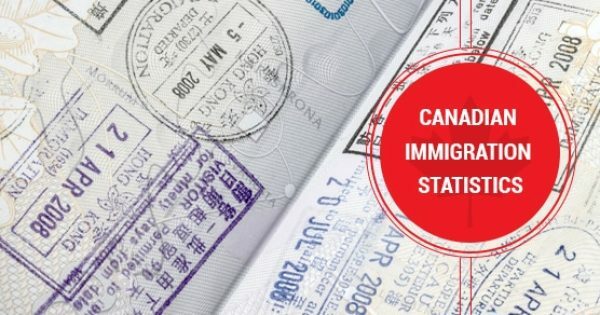 If you’re looking to start a new life in Canada and have the right business acumen, the Quebec Investor Immigration Program may be a very favourable option for you. The Quebec Investor Immigration Program is being re-opened in August of 2015. This program allows for easier access to capable investors who are looking to immigrate to Quebec. The applications for QIIP must be submitted between August 31st, 2015 and January 29th, 2015. 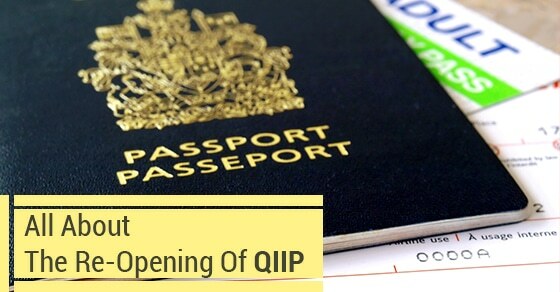 QIIP facilitates immigration for investors that wish to settle in Quebec and make a contribution to the economy. This contribution is done in the form of a passive investment through a sanctioned financial intermediary. If you are an investor that possesses significant business management experience, the Quebec Investor Immigration Program will most likely provide the right avenue for you to apply for Permanent Residence in Canada. Do you qualify for QIIP? 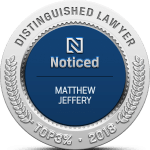 Legally obtained net assets that total or surpass CAD $1,600,000 – these can be combined with your spouse. Ample experience in owning or managing a business or professional firm for two of the five previous years. Successfully completed a security and medical evaluation under the Canadian Government’s request. 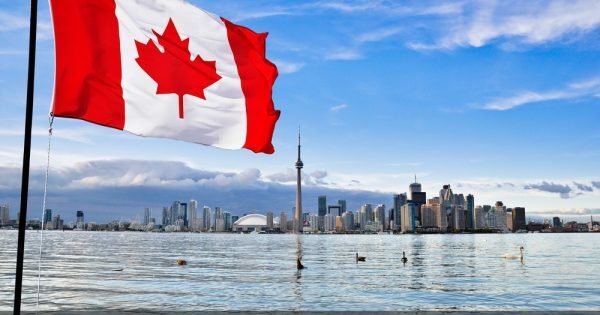 The intention to settle in Quebec for a lengthy period of time and invest CAD $800,000 – you will be asked to sign an agreement that shows you are willing to invest the funds with an authorized financial intermediary. Five years after the investment is made, the Canadian Government will return your investment at 0% interest. There are other factors involved with QIIP that you should understand. 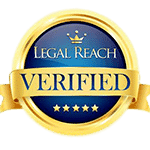 For instance, your application will need to clearly state your level of education, professional background and age. Furthermore, only 1,750 applicants will be chosen and accepted into the program, and no more than 1,200 can come from any single country. If you are fluent in French or possess intermediate French language skills, your application for QIIP will be given priority processing. In order to prove that you are fluent or speak and write French at an intermediary level you must provide test results. Unfortunately, if you come from a Francophone country where French is the primary language spoken you will still need to provide proof through testing. 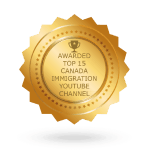 A great benefit of the Quebec Investor Immigration Program is that chosen applicants are granted permanent residency for their immediate family. For more information about QIIP and how you can begin your application process, contact us. The deadline will spring up sooner than you think and it is important to get your application in order in timely manner. 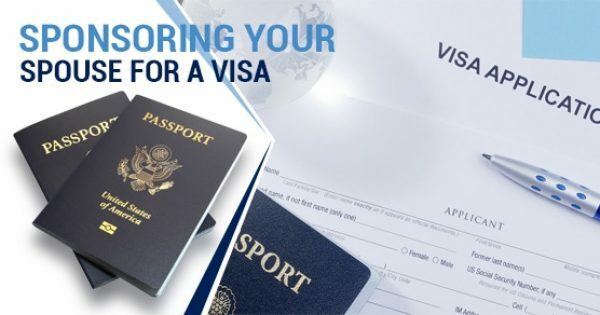 Can You Sponsor Your Spouse For a Visa in Canada?